Dr. King was a true leader because he inspired action for a more just future! You can be a leader too for all those who you touch! Speak up and wake others up who are not respecting their fellow men and women. Inspire a better future—a dream in others, and take action beyond injustices that you see, as did Dr. King. Some suggested actions you can take to make our world a better place, are below. Resolve that in 2018 you are a part of the solution! Let the struggles of the past inform our actions of today. We have momentum to level the playing field for women, minorities, gays and lesbians and to be tolerant of different religions and faiths. There is a culture shift and an awakening occurring and it is up to each of you to keep that momentum going to activate true change. We are still working to put the Civil Rights Act of 1965 INTO PRACTICE! 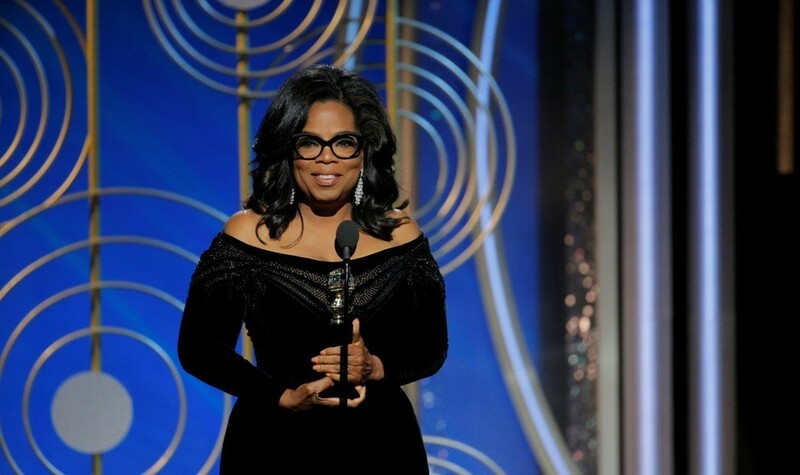 2018 began with the “Me Too” movement transforming into “Times Up!” Over 300 women in Hollywood began raising money to put resources toward solving systemic sexual harassment, in all industries, and to provide representation in board rooms and beyond— to combat workplace sexism through legal recourse. As I reflect over more than 6 decades, I am surprised by the fact that many of our daughters, are not paid equally—STILL! I too experienced that in an industry dominated by men, many former military members and engineers, in the early 1980s-2000. 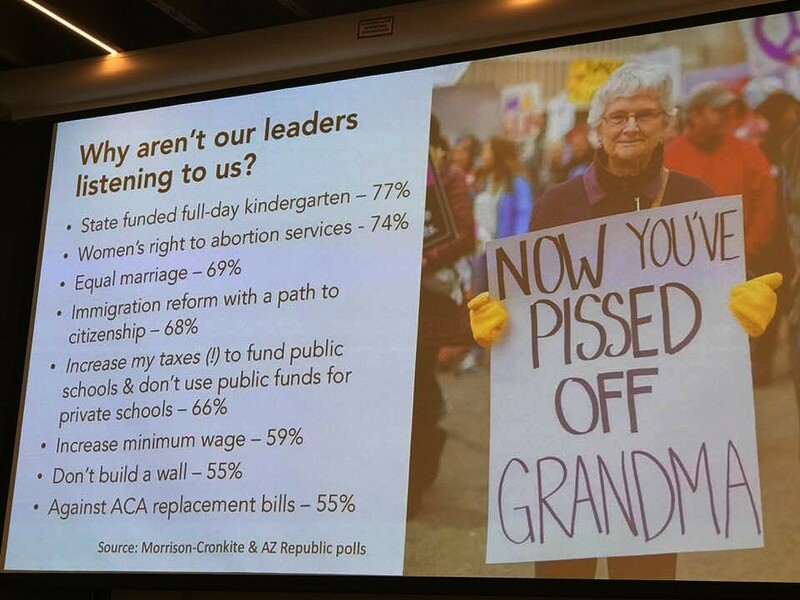 The former CFO, advised me when I was President of their subsidiary energy company that I was paid over $80,000 less than a male in a similar capacity. I only made headway by seeking other employment and being offered a similar position with a significant increase in salary. That must end! Whether you are a man or a woman, respecting your fellow workers should be the norm. We must speak up and not let discrimination of any kind continue. inform our platform. Take similar actions in your State. 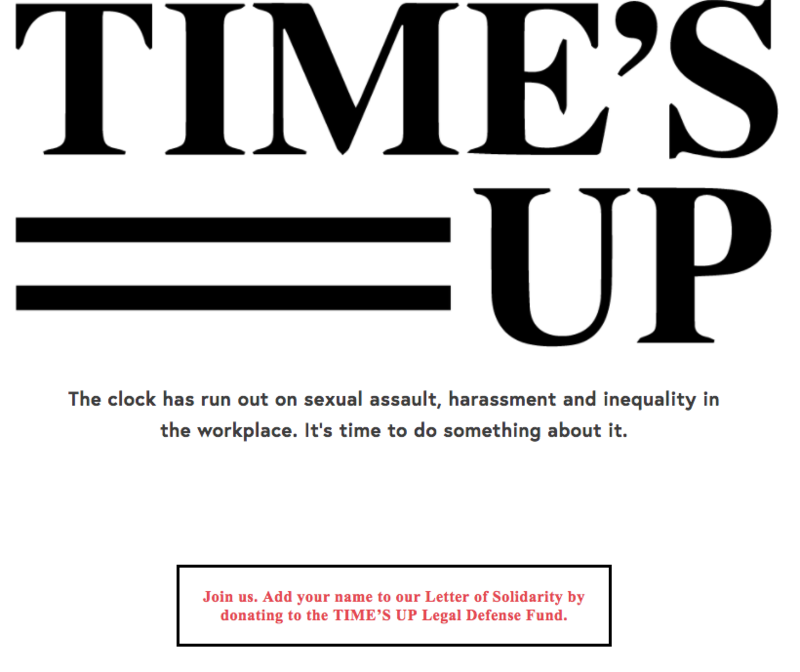 Other actions include: Contribute to the Time’s Up Campaign! I have. https://www.gofundme.com/timesup. Confront discrimination respectfully when you witness or experience it! 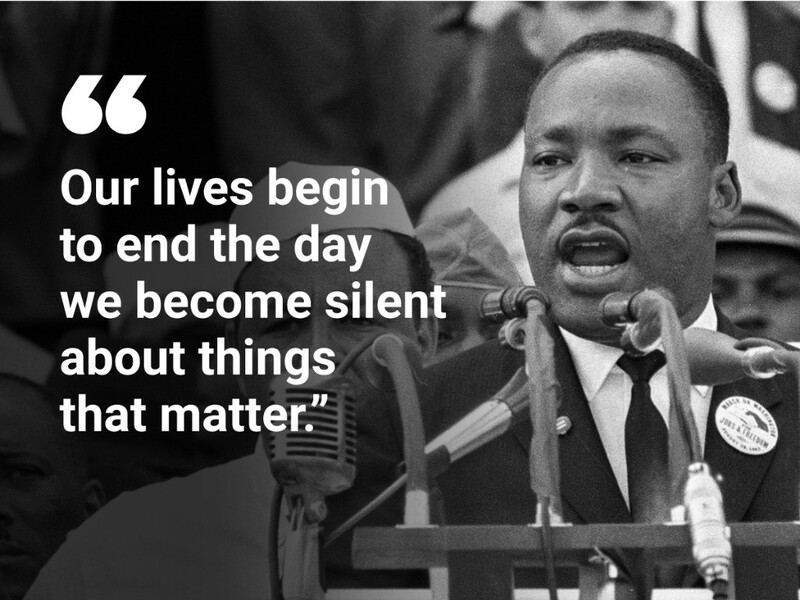 Don’t be silent about the things that matter, as Dr. King advises. 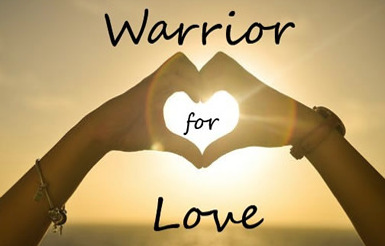 Ultimately in 2018 and beyond, be a warrior for love and go into battle for the values of loving compassion, kindness and respect our fellow brothers, sisters, and our earth. Subscribe to the blog and get a free chapter of Find Your Scream! Organizational Change: How to Transform Yourself and Your Organization Through Conscious Leadership! "We experienced breakthroughs in data translation, pattern recognition and financial risk management. The Scream to Dream Approach allowed us to be extremely competitive with companies many times our size." - Don Stoneberger, Freeport-McMoran Copper and Gold, Director Energy Management and former APSES Director of Pricing and Supply. “Vicki guided our leadership team to face our fears about making a huge shift in direction to focus foremost on membership retention. 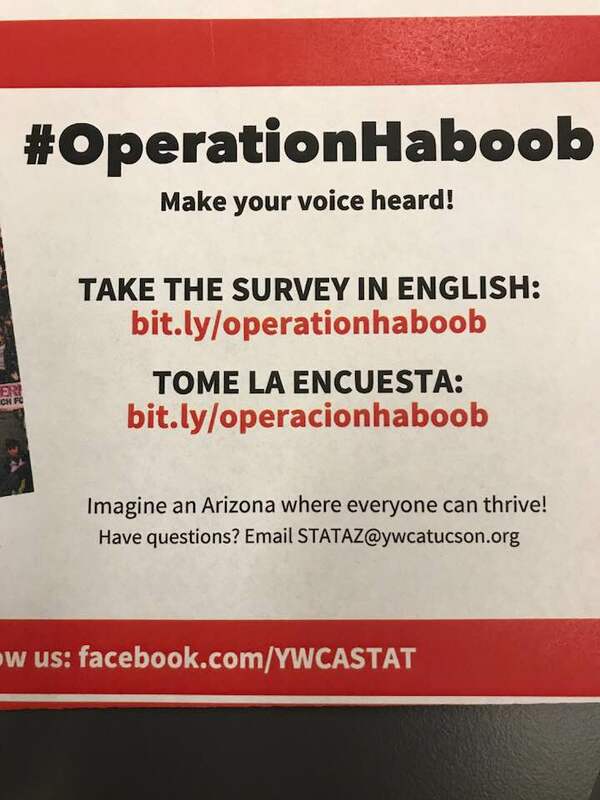 By aligning our staff’s skills and values from the top-down, we will accomplish our top goal with less time, energy, and struggle!” - Ron Chambless, COO Valley of the Sun YMCA. 4/28/2017 Vicki will lead the conference breakout "Give People A Purpose" at the Activate Human Capital conference at 4340 E. Cotton Center Blvd, Phoenix, Az 85040. Register at www.activatehumanciptal.com/conference and watch the video at, https://www.youtube.com/watch?v=i8PlRgpmGSs&t=1s.